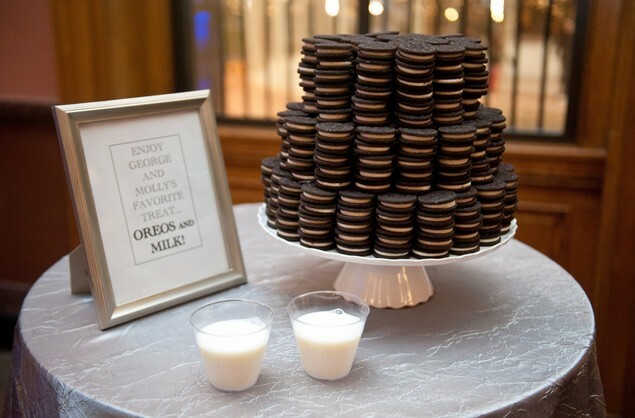 Stack Oreos in circular layers to make them look like a cake! Learn more about this idea on the source. See this idea with the Oreos stacked in a zigzag pattern.